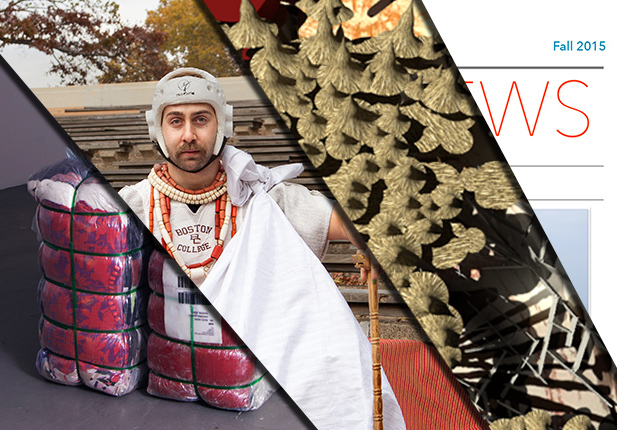 Mixed media and installation artist Doundi Victoriana lives and works in Lagos, Nigeria. 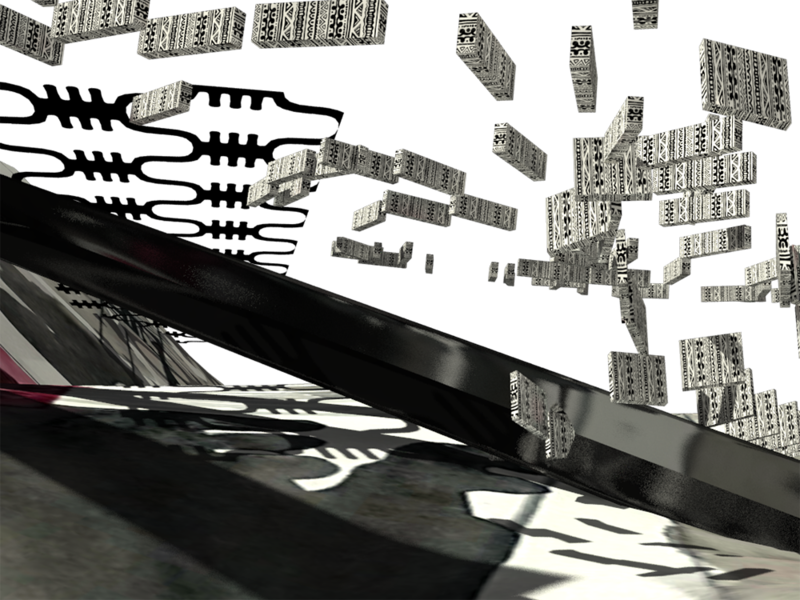 Get takes the three-dimensionality of architectural space as the starting point for his utopic designs. 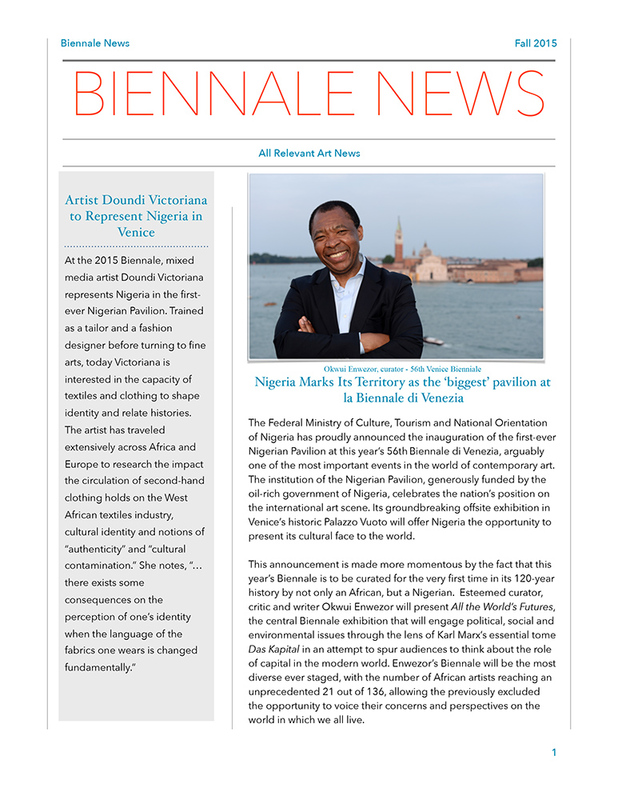 The Federal Ministry of Culture, Tourism and National Orientation of Nigeria has proudly announced the inauguration of the first-ever Nigerian Pavilion at this year's 56th Biennale di Venezia, arguably one of the most important events in the world of contemporary art. 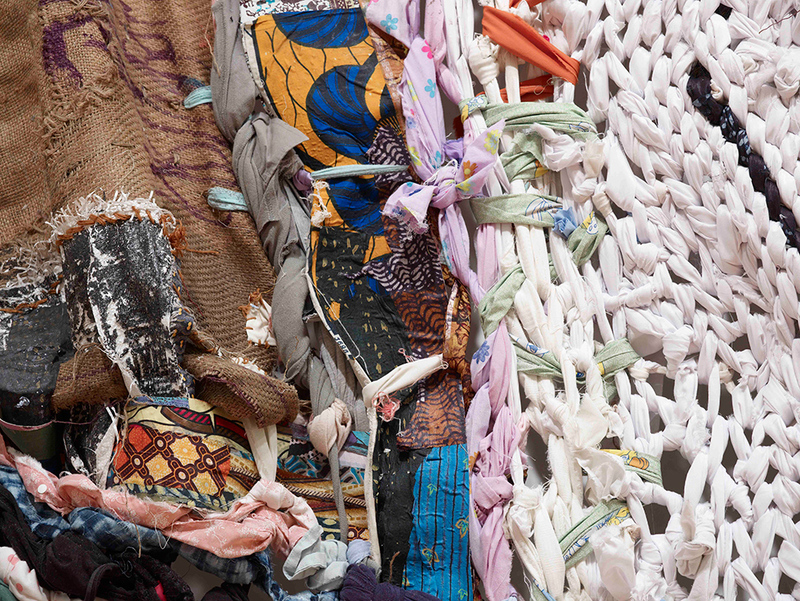 The institution of the Nigerian Pavilion, generously funded by the oil-rich government of Nigeria, celebrates the nation's position on the international art scene. 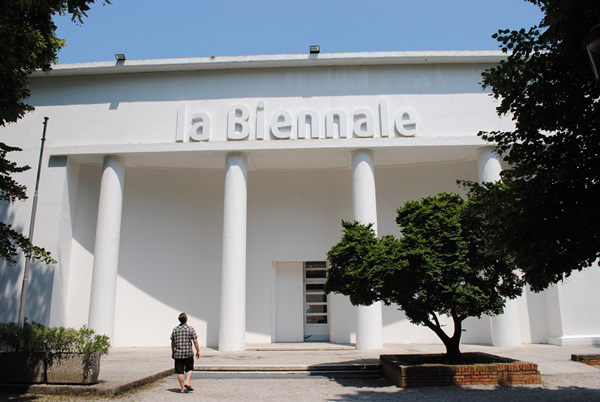 Its groundbreaking offsite exhibition in Venice's historic Palazzo Vuoto will offer Nigeria the opportunity to present its cultural face to the world. 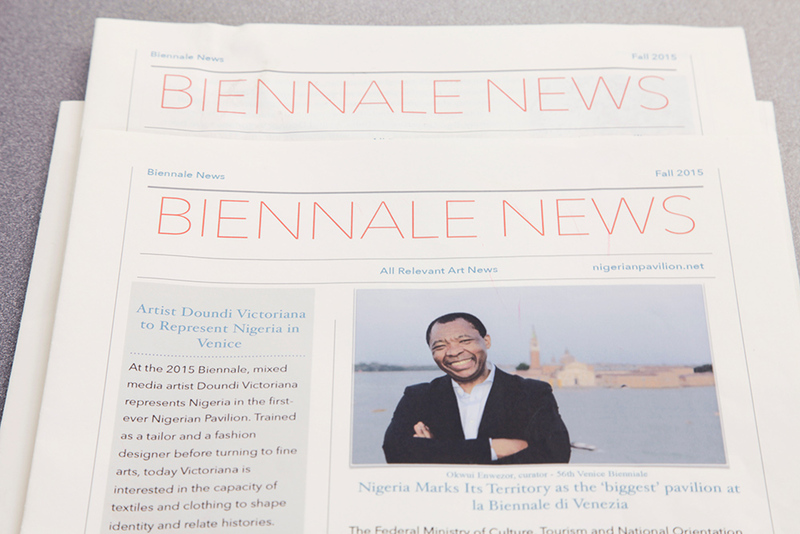 Doundi Victoriana to Represent Nigeria in Venice. This website is produced under a permissive free software license: MIT-style copyright license (US).